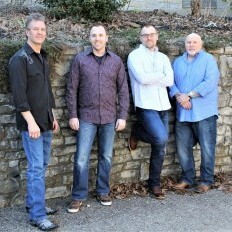 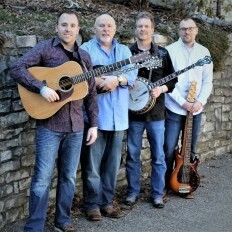 From mid-Michigan comes New County Grass, a bluegrass band with a flair for drive and respect for tradition. 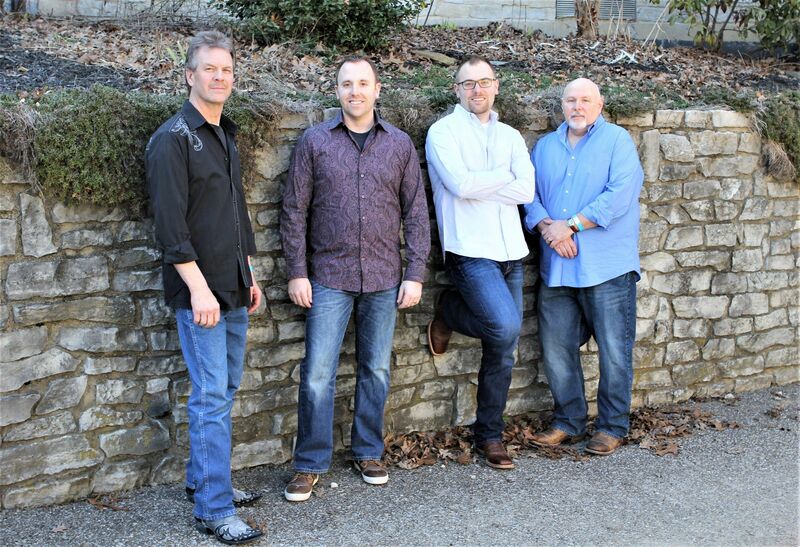 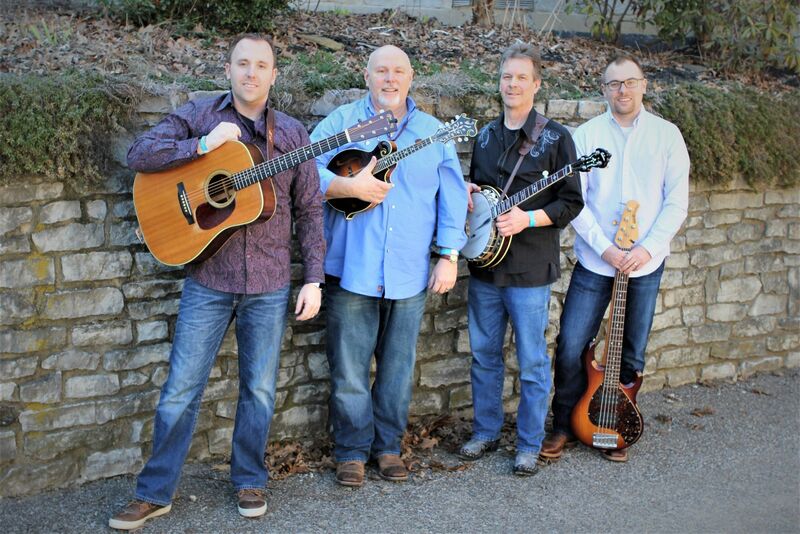 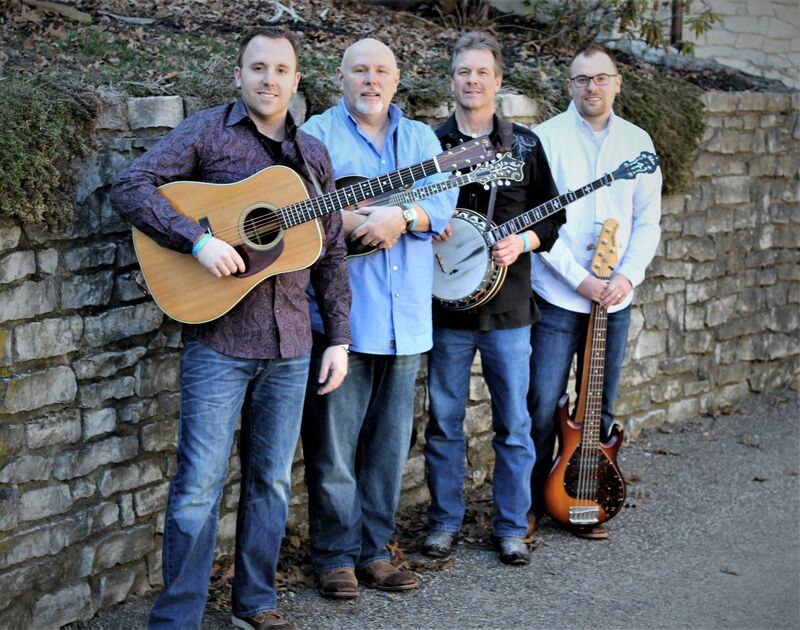 Since their inception in the beginning of 2009, New County Grass has been making a name for themselves in the mid-Michigan area as a state-of-the-art, version 2.0, hard-driving, high-energy bluegrass band with a contemporary edge. 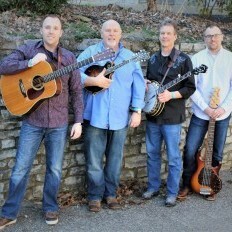 Though the band is relatively new, hard-driving bluegrass music is nothing new to its member.